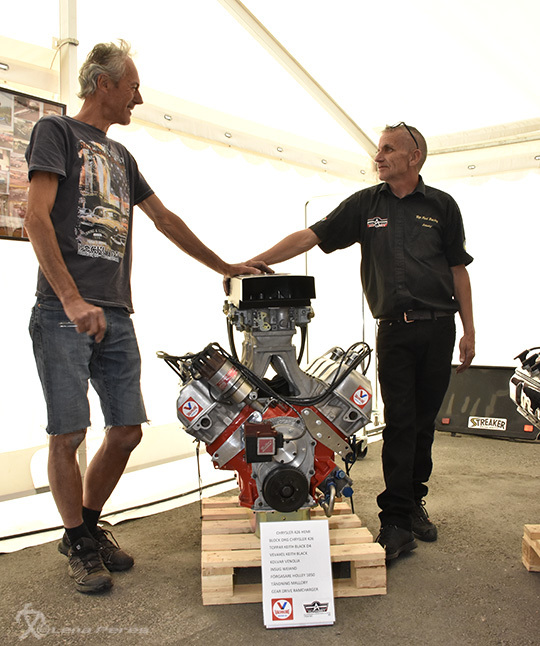 There is also a special exhibition for the 50th anniversary of Swedish drag racing, in the pits. During the weekend you can meet and have a chat with the guys that was there when it all started, or even before that. 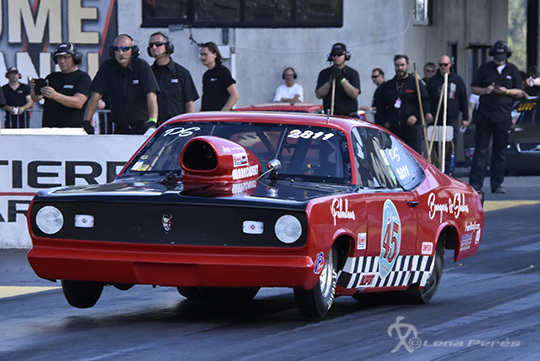 Today Thursday was a special occasion as Johnny Nilsson, who have been in the sport from start, had made a special thing for another old-timer that still is around in the pits. 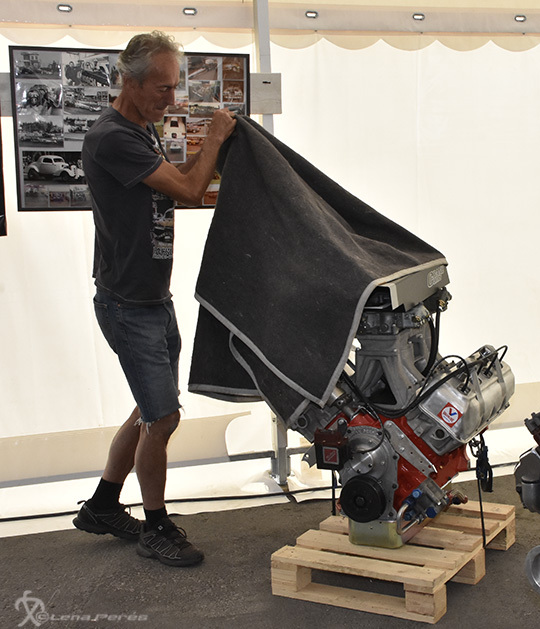 Krister Johansson could today uncover a replica of his and his brother Kjell´s old Chrysler 426 Hemi that he used in one of his first race cars, the famous T-27 Altered. So, take the opportunity to meet and listen to the guys with the real drag racing history, in the Legend´s Marquee at the end of the grandstand. A long and great racing weekend is in front of us.